Whenever an emergency occurs our first instinct is to get help; our first response towards a life-threatening situation must always be to ring 911 or any other emergency number depending upon where we live. However, in a rare set of events, we could find ourselves stuck fighting for our life or the life of someone we love, at times like this we need to possess some basic lifesaving knowledge so that the situation doesn’t become life threatening. We’re not medical experts here at Outdoor revival but we know some people that really did know what they were doing, especially when pressed into hard situations with limited resources, so this article is based on their experiences. If anyone knows how to survive hell, it’s the soldier who went through it, soldiers like those who fought in the Second World War. These soldiers had bags full of extreme survival techniques, especially when it came to staying alive after getting wounded, one ingredient they used to use is still very relevant, and that is Vitamin K.
Soldiers were provided with powdered Vitamin K to pour over wounds in case they got shot and feared bleeding to death. These days, Prepper’s often include Vitamin K in his/her survival kit; but where can one find it? Well, it may be a bit hard to find powdered Vitamin K at your local pharmacy; however, it’s highly likely that plenty Vitamin K is hiding somewhere in your kitchen cabinet. Cayenne pepper or commonly known, ground red pepper, contains plenty Vitamin K and could save your life if you are bleeding to death. Internal or external, it may come to many as a surprise, but a teaspoon of ground red pepper has been said to not only stop external bleeding in a matter of seconds, it could effectively lower the rate of internal hemorrhaging in stomach, throat and nose, or anywhere for that matter. The question is how it works? Well, the mechanism is easier said than done. 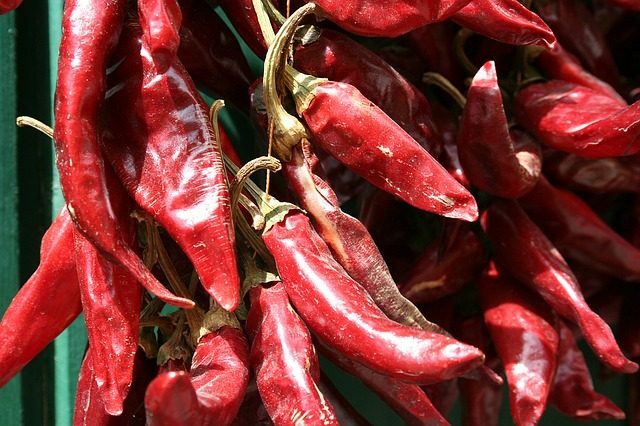 Cayenne pepper is rich in Vitamin K; the vitamin that facilitates the coagulation of the blood. Experts suggest the Vitamin K effectively spreads the focus of blood pressure from the point of the wound, taking a huge chunk of blood from flowing out of the opening. After the blood pressure is equalized around the region of the wound, the rate of blood clotting drastically increases, thus stopping the bleeding considerably. The loss of blood could cause the patient to go into shock really quickly; therefore, if you are alone and are bleeding heavily simply mix a teaspoon of Cayenne pepper in a glass of warm water and pour it down your throat; now you should theoretically be OK- meaning you won’t die of excessive bleeding. However, call for help as soon as you can and always make sure the emergency staff is notified about the intake of Vitamin K.
Taken orally Cayenne pepper serves equally effective for both external and internal bleeding; however, if poured over the wound it could also serve as a disinfectant as Cayenne pepper is highly anti-fungal and anti-bacterial. As well as being used to stop bleeding Cayenne pepper has many other uses, most of them are health related which makes it an exceptional plant because it’s fantastic as a food ingredient as well. 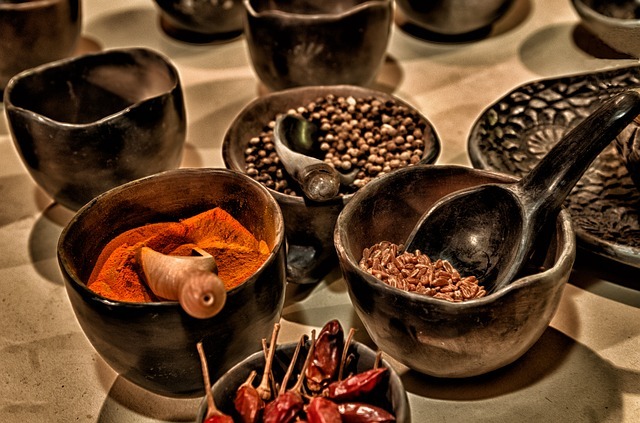 It’s said that Cayenne pepper has been used in its native home in Central and South America for the last 9000 years in both food and medicine. 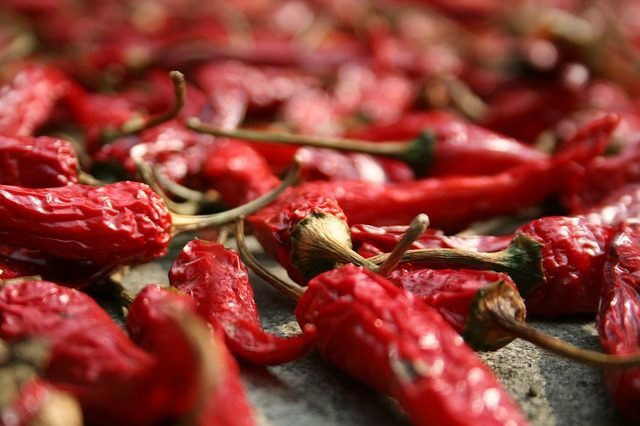 It seems that the high levels of capsaicin contained in the Cayenne pepper is the reason for its great healing properties. You can even buy a capsaicin based cream and ointments for pain relief.